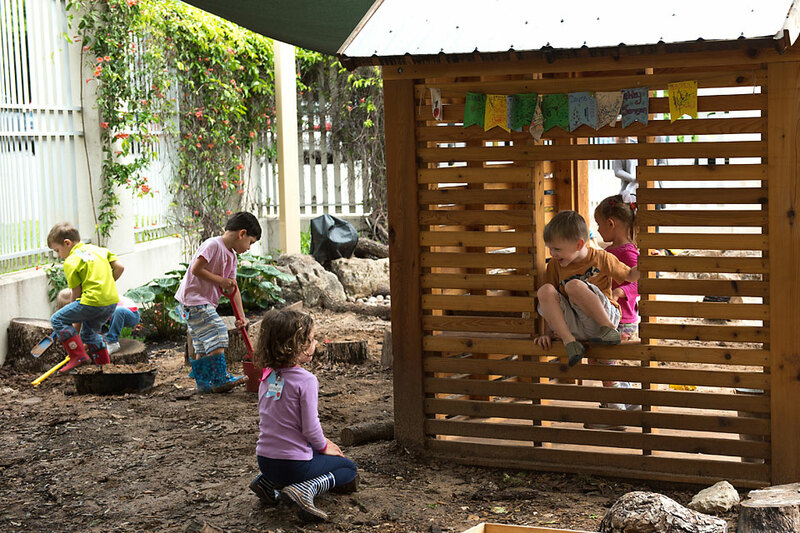 Priscilla Pond Flawn Child and Family Laboratory – Nurturing roots for life-long learning. Nurturing roots for lifelong learning. The Lab School exists to help people understand, appreciate, and apply the science of child development. Do you have a kindergarten-aged child born between Sept 2013 and August 2014? Apply now! Children in this age group will be enrolled on a first-come, first-served basis. 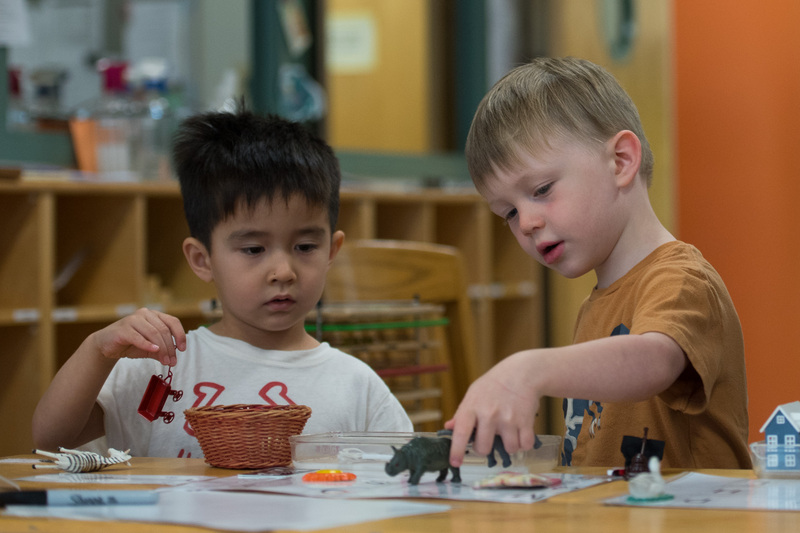 The UT Lab School is a play-based, hands-on discovery oriented program. It is designed to meet the individual needs of the children and reflect their emerging interests while supporting their mastery of new abilities. 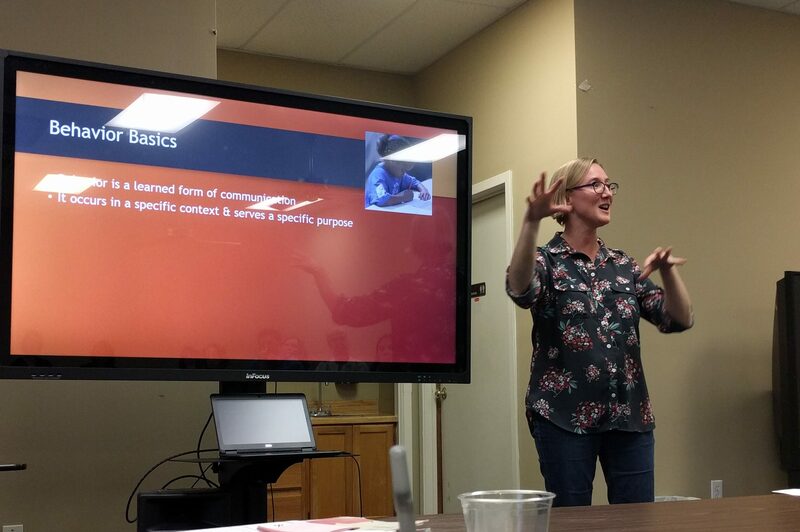 In our mission to help people understand, appreciate, and apply the science of child development, we have several learning opportunities for undergraduate and graduate students. Master Teachers supervise and mentor students from our department, Human Development and Family Sciences, Early Childhood Education, Special Education, Clinical Psychology, and across several domains. 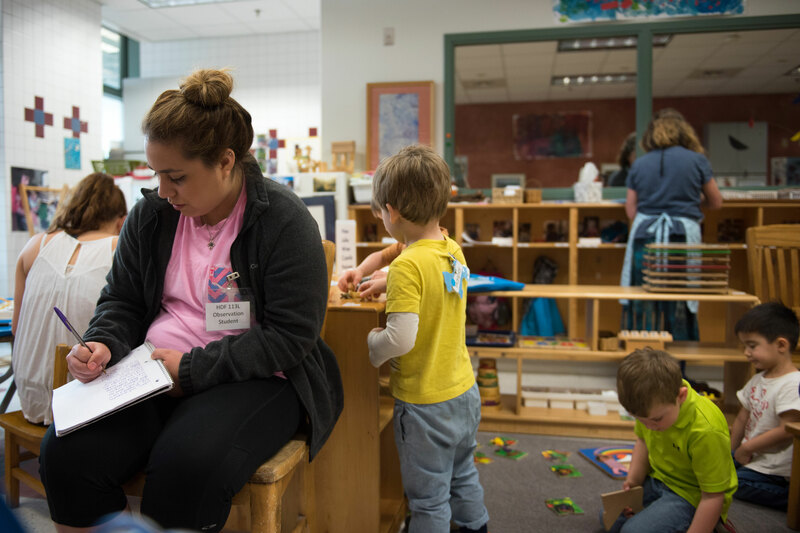 Our faculty and staff provide over 20 hours of training to early childhood educators in the community, annually. We also house about 6 research projects per year. We have many learning and research opportunities for educators and researchers.